Rare chance to have Culdesac, No backyard neighbor living! 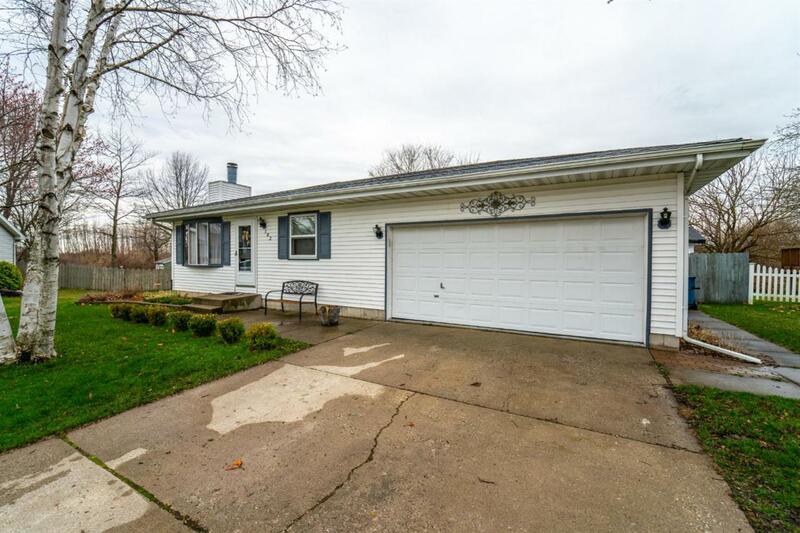 This move in ready ranch feature new carpet and kitchen flooring as well as fresh paint and remodeled living room! 2 car attached garage is HEATED and insulated for those car fanatics! Schedule your showing now while its still available! Listing courtesy of Christopher Mihajlovich of Rossi And Taylor Realty Group, Llc.